The cosmetic consultation is your first opportunity to meet the team. At this relaxed and informative appointment we will listen to your concerns, assess your problems, offer options for treatment, answer your questions and design your new smile. 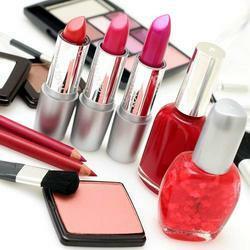 To furnish the requirements of clients, we are engaged in offering Cosmetic Consulting Service. Your initial consultation consists of a very comprehensive exam that includes everything from looking at your teeth and gums, to your bite and the way your whole mouth looks and functions as a whole.